Since January 2017, I made a promise to myself that I would start taking the time to get healthy and fit once and for all. Beachbody workouts have made that so easy for me to accomplish and I wanted to show you my results so that you can see how easy it is to do when you put in the effort. 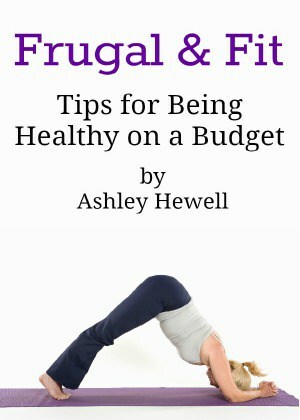 After I had my baby, working out and trying to be healthy kind of took a backseat. There just wasn’t enough time in the day! I signed up for Beachbody on Demand (affiliate link) and it was the smartest thing I ever did. It is cheaper than a gym membership and I can do all of the Beachbody workouts right in my own home when I have the time….during nap time or preschool! 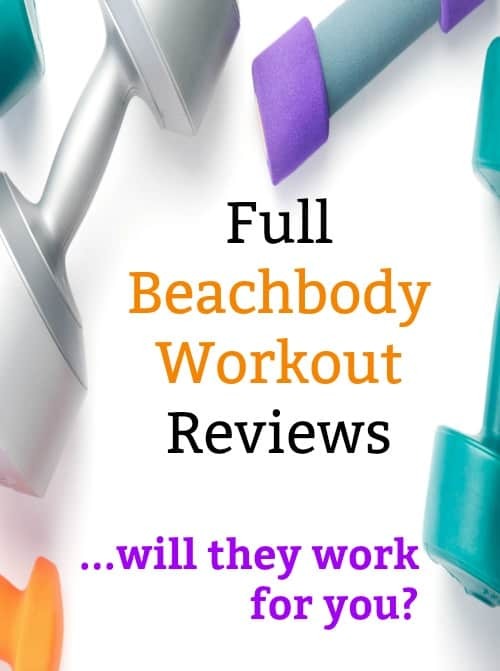 I have done several Beachbody workout programs and I wanted to give full reviews of each one so that you can see the variety of workouts that they offer as well as the results that I was able to achieve by using them. My Beachbody workout reviews are completely honest and are not compensated. I paid for Beachbody on Demand myself, it was not given to me to write about. As of this posting I have lost 6 inches off of my waist and 4 inches off of my hips by using these programs. I didn’t have a lot of weight to lose, I just wanted to get healthy and tone up. 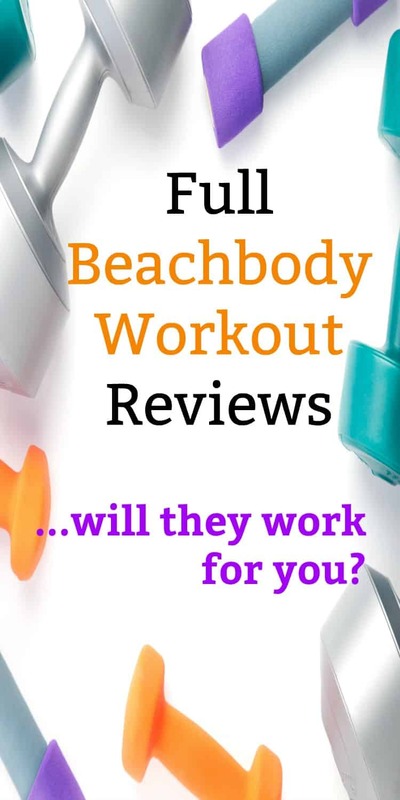 Check out my Beachbody workout reviews below to see what I thought of each one and check back every month for a new post. 21 Day Fix Review….Does it Really Work?